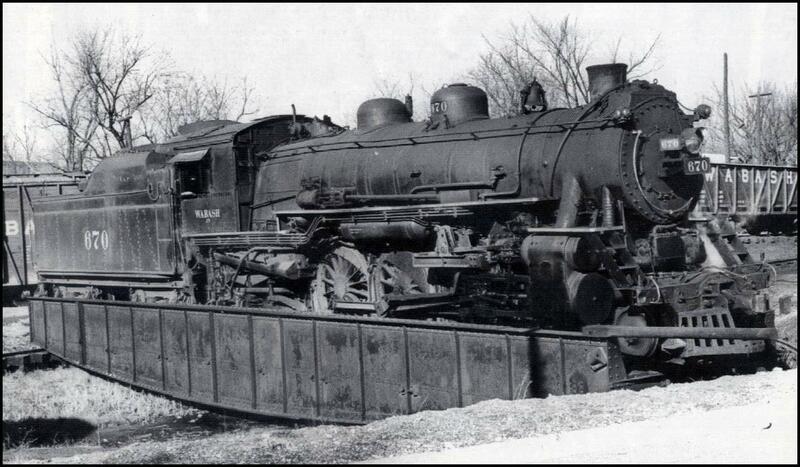 Engines coming into Columbia were re-orieneted for the 21-mile trip back to Centralia on a turntable that sat near the location where the present-day COLT Lines cross College Avenue in Columbia. What was passenger rail like in Columbia? Trevor Harris interviewed Marty Paten about what he learned researching for his book The Columbia Branch Railroad. Also in this piece Trevor talked with long-time Columbia resident Hal Shaffer about his experiences riding the Wabash in to Columbia. This episode of KBIA's Thinking Out Loud originally aired May 6, 2014. From young adulthood until his death, he [Rollins] was in someway involved in supporting and promoting the construction and development of railroads. Mr. Rollins attended the first railroad convention in the State of Missouri, helped establish the North Missouri Railroad, and introduced railroad and telegraph construction legislation during the Civil War. 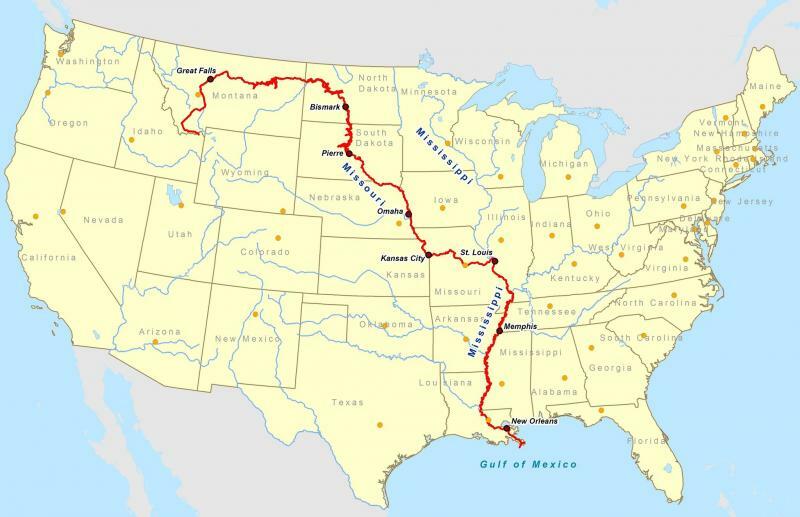 Paten's book recounts newspaper reports that in 1851, The State of Missouri granted a charter to the North Missouri Railroad Company (NMRR) to construct a railroad that would almost serve Columbia. 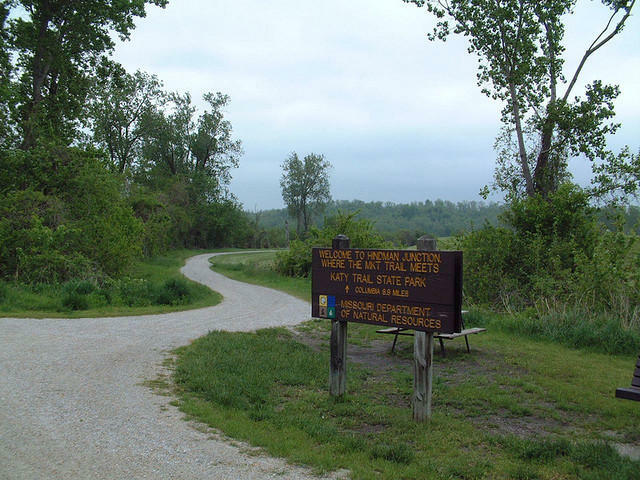 Due to Callaway County residents rejecting the railroad through their county, the NMRR skirted around the Kingdom of Callaway and included a station at Centralia, 21 miles northeast of Columbia. The Civil War slowed construction of railroads to a standstill. 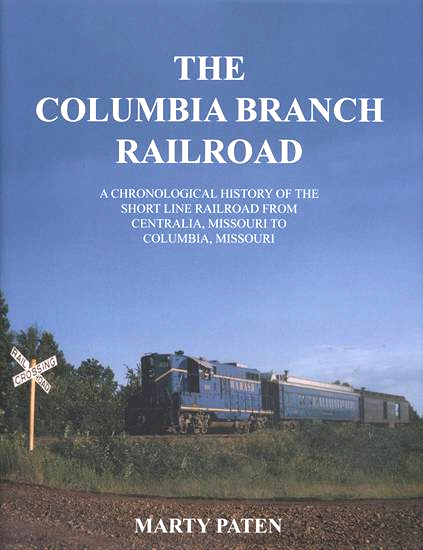 Marty Paten's book relates how in 1866, the year after the conflict ended, 1,500 Boone County residents signed a petition supporting the newly formed Boone County and Jefferson City Railroad Company's plans to build a short line railroad connecting Columbia with Centralia. The railroad opened as the Columbia Branch Railroad in 1867. The railroad operated for many years as a spur of the Wabash Railroad with the line later owned and operated by the Norfolk & Western Company. For 102 years, passenger rail service carried University, Christian [later Columbia] College and Stephen's College students, professionals and visitors into Columbia's Wabash Station itself built in 1883. During the middle decades of the 20th century, passenger automobiles became more accessible. The number of students and others choosing passenger rail service declined. Arrivals and departures slowed until passenger service into Columbia's Wabash station ceased in April 1969. The rail line was then owned and operated by the Norfolk & Southern Railroad Company. 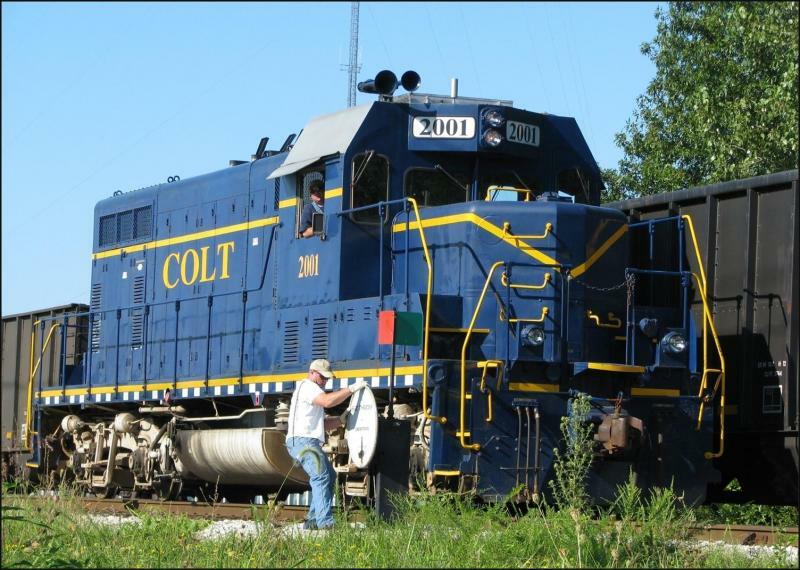 Since 1987, the City of Columbia has owned and operated the 21-mile line - now named the COLT - between Centralia and Columbia moving freight especially coal into Columbia. Since 2012, a series of managers have operated a weekend dinner train excursion ride to Centralia. Listen to the full audio for this week's Thinking Out Loud to learn about people and personalities that worked and rode the Columbia Branch Railroad. Hear new episodes of Thinking Out Loud each Tuesday at 6:30p.m. on KBIA 91.3fm.